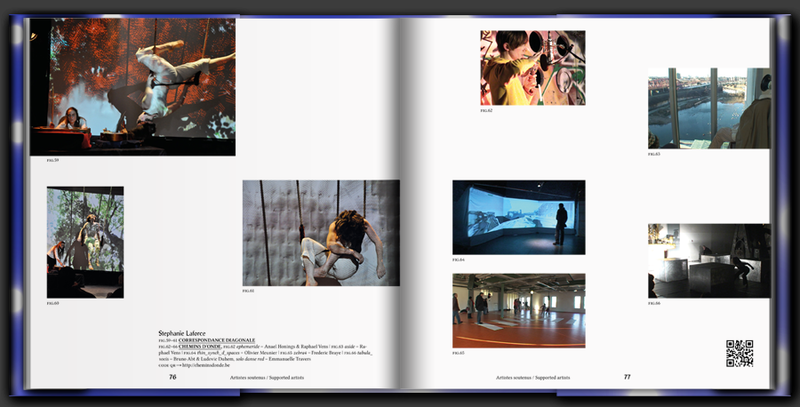 The Wallonia-Brussels Federation has produced a book which presents the works of 51 artists supported by the Advisory Commission for Digital Art. 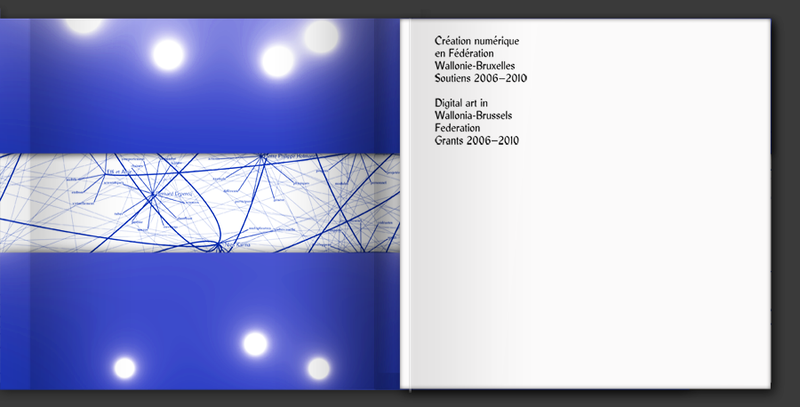 The book’s title is "Digital art in Wallonia-Brussels Federation Grants 2006-2010". This book has been put together by La Villa Hermosa. Every project has been printed with a QR code attached to it, so readers can easily visit a web page related to that project. An interesting fact is that all these QR codes point to a short url beginning with http://goo.gl/ which then redirects to the url provided by the artist. 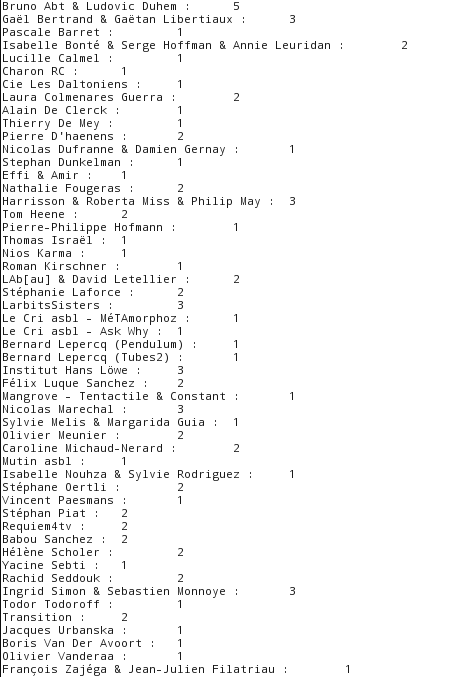 Since this book is intended to be a promotional tool and since Goo.gl provides us with analytic tools, I thought it might be interesting to put together all that data and see which project (or which QR code to be precise) got the most "clicks". The book was released last week, so the results are not quite significant. Only the project of Bruno Abt & Ludovic Duhem got the best score with an incredible 5 clicks. All the others don’t go over 3. The fact that their project is the first presented in the book might have helped. It will be interesting to run the script in 6 months time. This speed project has been put together in one afternoon with the precious help of G_Rom who scanned all the 53 QR codes. After more than a year since the release of this book and script, there is a big surprise: the script still runs fine. Here’s its result. Bruno Abt & Ludovic Duhem are still in the lead with 10 beautiful clicks, but now share the first place with the project "Tubes 2" from Bernard Lepercq. The rest hasen’t change much.